Every garden needs an ‘Edge’. Your boundaries should form the backdrop to your ‘oasis of calm’. 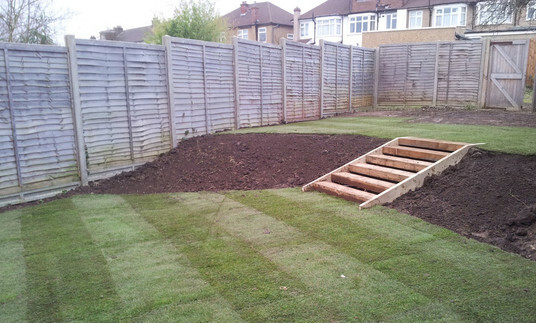 Edge have a specialist fencing team that can install or repair any boundary. We also offer a bespoke service, creating unique fences and gates that can give you security, as well as beauty. We hope when you think of Fencing, you think of ‘Edge’. We pride ourselves on installing high quality workmanship at a price you can afford. 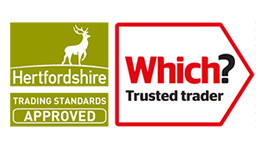 We always select the best materials from trusted suppliers that are sustainably prepared. 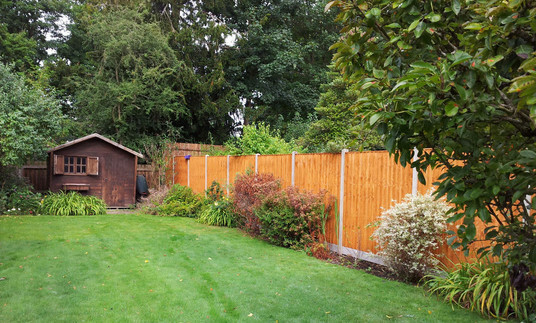 All wooden fences are made from treated wood that has been pressure impregnated to make them last as long as possible. There are many styles to choose from and we can help you make that decision. Sometimes a fence can be repaired or improved. We will always offer the best advice, if we feel the fence can be repaired, then, we will tell you. 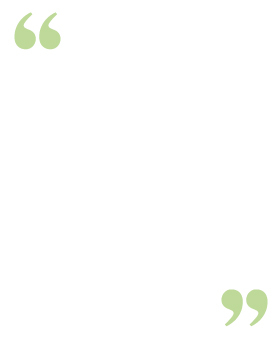 We understand that sometimes our customers just want to maintain a boundary. 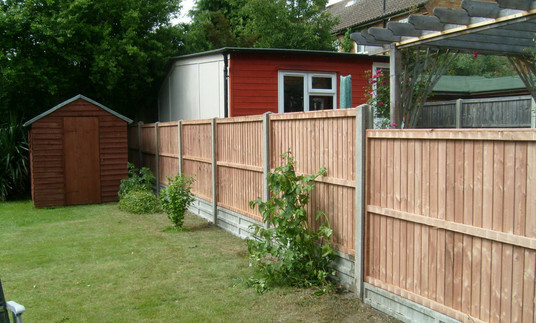 We will never encourage you to replace a fence unless it is absolutely required. We respect your budget and will always do our best to help. © 2015 Edge Fencing is part of Edge Gardens, a trading name for Goodwood Fencing Limited. 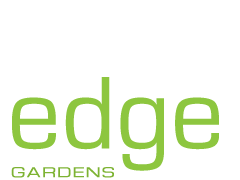 Edge complies with the Provision of Services Act 2009.